Uh-Oh! 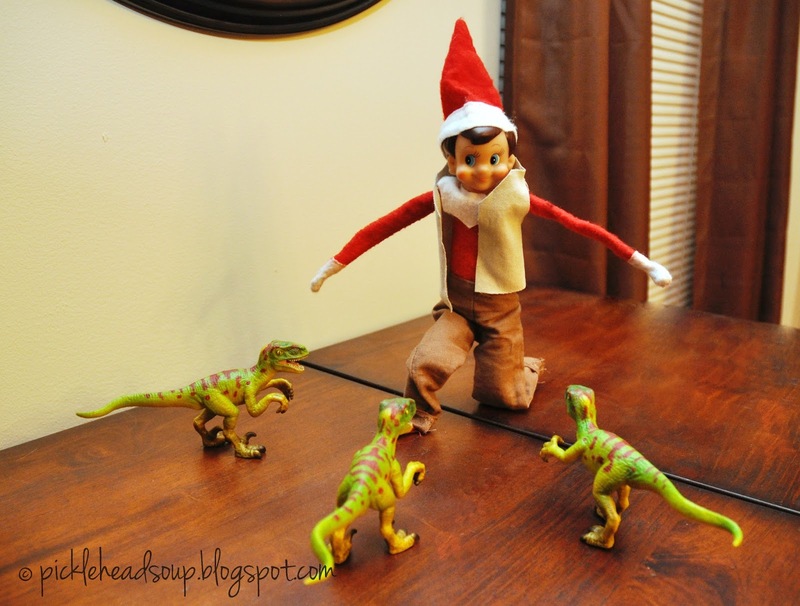 Some velociraptors got loose from the toy chest tonight. Smarty is no Chris Pratt but he did his best to try and contain them.